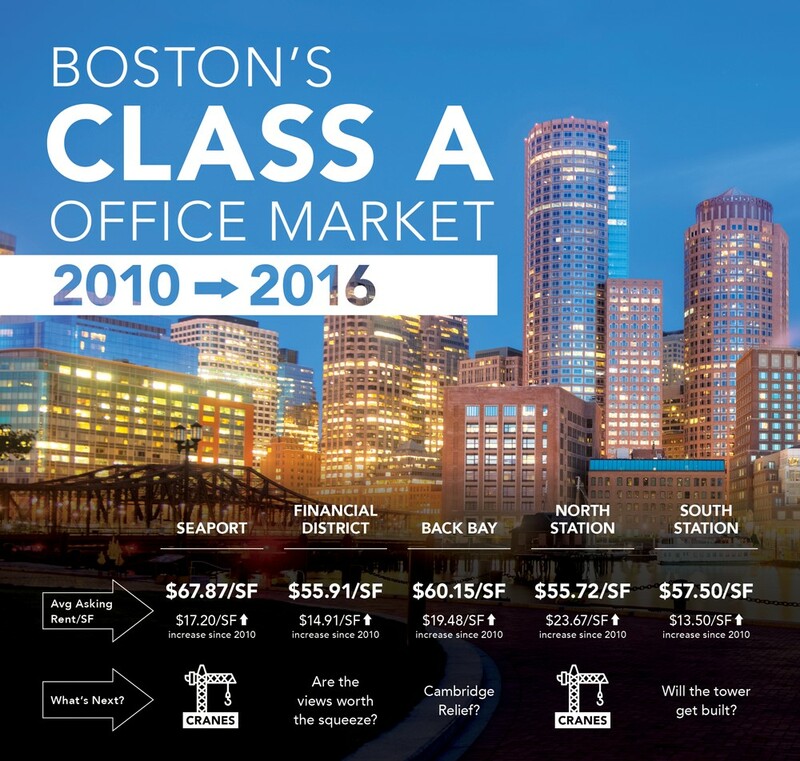 0	What has history told us about the Class A office market in Boston? 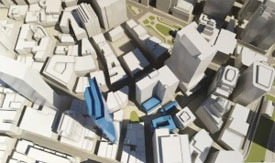 From flight paths to shadows, Winthrop Square continues to make headlines as the newest proposed tower in the Boston Financial District. 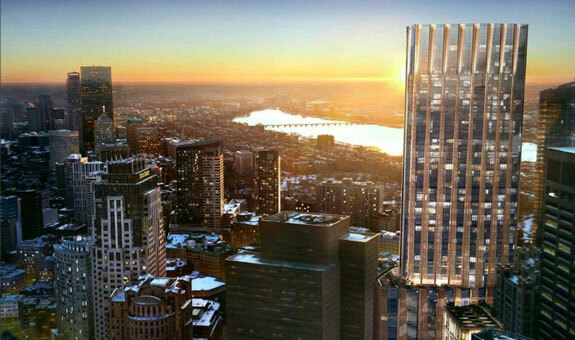 Some speculate that the tower height will be reduced by 4 – 6 stories to lessen the impact. For more information, jump over to read the full Globe article. 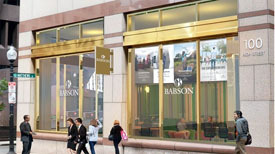 Babson College will be offering a shared co-working drop in center at 100 High Street in the Financial District of Boston. Kerry Healey, Babson President, comments that nearly half of the 16,000 graduates live or work in greater Boston. This is the first of its kind where higher education is offering a retail presence rather than just a club experience on an upper floor. You can read the full article on the BBJ’s local website. 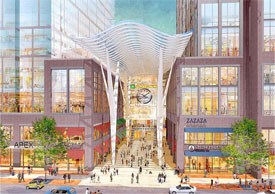 More new retail, office and hotel options are coming to the Boston Financial District, centered around the intersection of State Street and Congress Street. A public hearing to discuss a proposed 23-story, 346-room“micro hotel which is designed to meet the changing needs/habits of today’s urban travelers” at 240 Tremont St. in the Theater District. 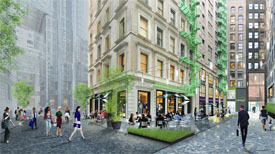 A public hearing to discuss Simon Property Group’s (NYSE: SPG)residential and retail expansion projectat 5 Copley Place, a proposed 52-story tower that includes 542 units of residential space spanning 680,000 square feet, a 54,000-square-foot addition to Neiman Marcus and a 60,000-square-foot addition of restaurant and retail space. 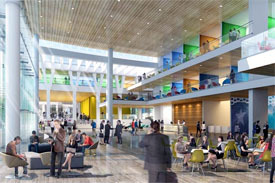 Scheduling a public hearing about Related Beal’s Congress Square project. Approving and extending the Simmons College institutional master plan in the Fenway neighborhood. The Boston skyline is poised to see significant change of the next five years as projects that are under construction come online. 115 Winthrop Square is getting attention and might be home to Boston’s second tallest building if O’Brien has anything to do with it. The HYM Investment Group can be seen, here.